We’re stoked to announce Axel Serrat has joined up with Arbor Skateboards and can’t wait for what’s to come! Axel is one of our favourite skaters. 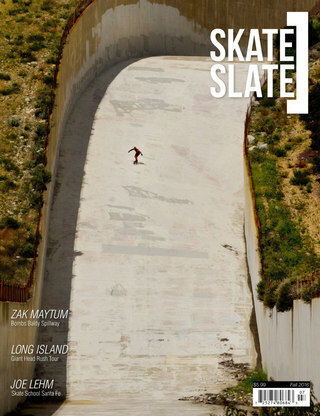 Always stoked, creative as all hell, talented like we can’t believe and one of the nicest and most positive people we know – check out the interview with Will Edgcombe from his cover story in Skate[Slate] Magazine issue 29 here. Axel Serrat has been a major force in skateboarding for many years and shows no signs of slowing down. His positive attitude and unique style is the perfect match for Arbor Skateboards. Skating the streets of Barcelona it’s no surprise that Axel has developed a skating everything approach to life. We are proud to officially welcome Axel to the Arbor family!